I recently picked up Some Girls Are on a whim and two and a half hours later, set the book down emotionally exhausted and deeply satisfied. It was that good. One of the best reads of the year. 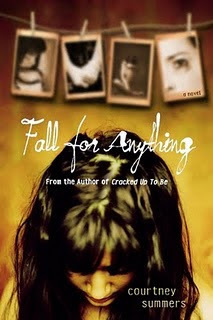 As a result, I'm very much anticipating the December release of Fall for Anything by Courtney Summers. 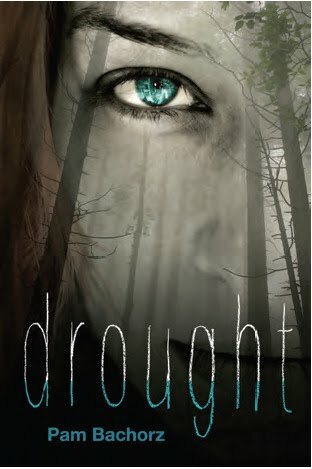 Here's what it's about: When Eddie Reeves’s father commits suicide her life is consumed by the nagging question of why? Why when he was a legendary photographer and a brilliant teacher? Why when he had a daughter who loved him more than anyone else in the world? When she meets Culler Evans, a former student of her father’s and a photographer himself, an instant and dangerous attraction begins. He seems to know more about her father than she does and could possibly hold the key to the mystery surrounding his death. But Eddie’s vulnerability has weakened her and Culler Evans is getting too close. Her need for the truth keeps her hanging on… but some questions should be left unanswered. Sounds dark but excellent. Really can't wait. Wow. Sounds interesting and really different! Have you read either of these authors before? What's a YA novel you're looking forward to?